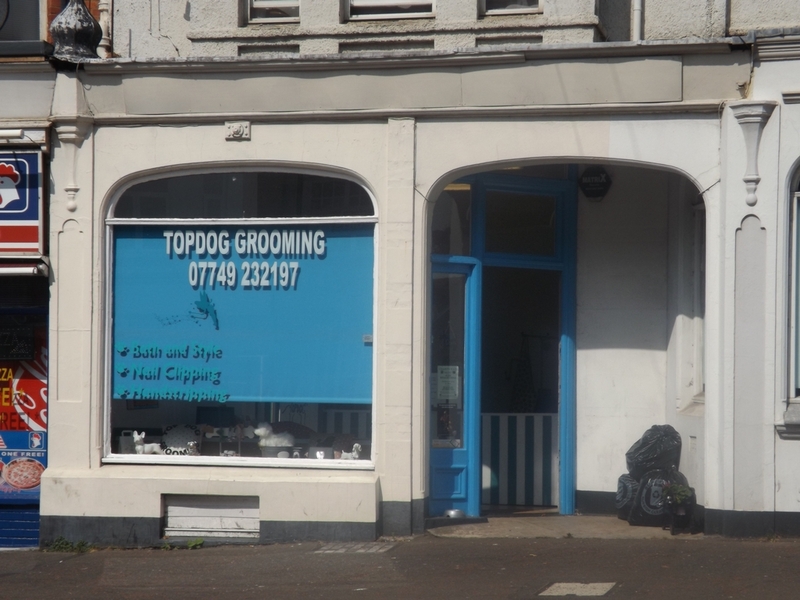 An opportunity to acquire premises with established dog grooming business as tenant. Located in commercial area of Bexhill with the Station being approximately 250 feet away. The premises forms part of the ground floor of a period building with basement area with cloakroom. The unit comprises a shop area being 19'0" x 16'0" maximum with stairs leading to basement area with cloakroom with w.c. and pedestal wash handbasin.